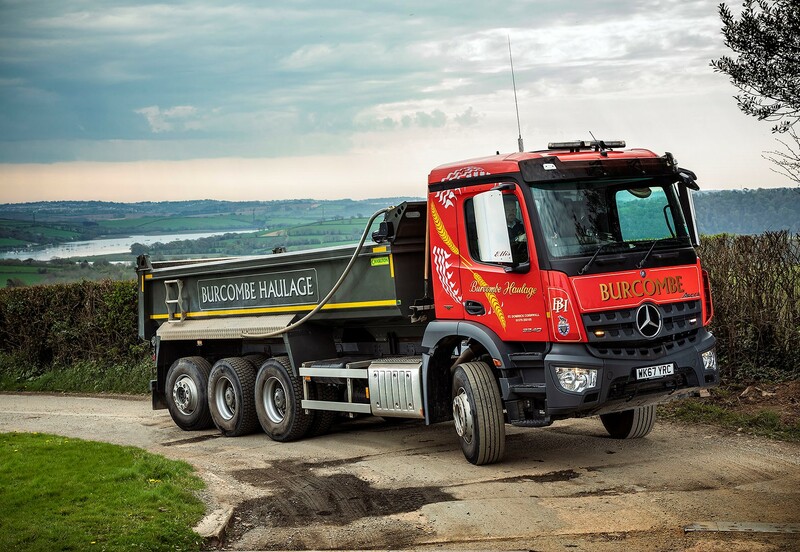 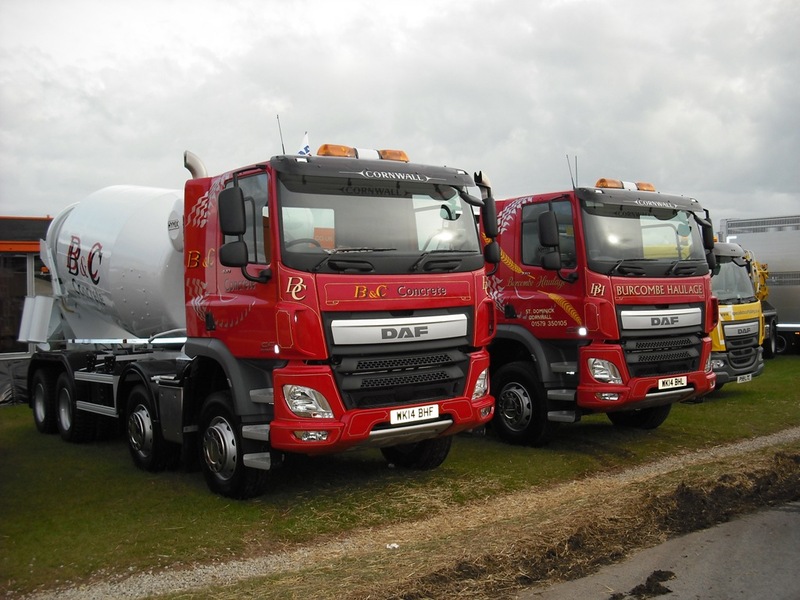 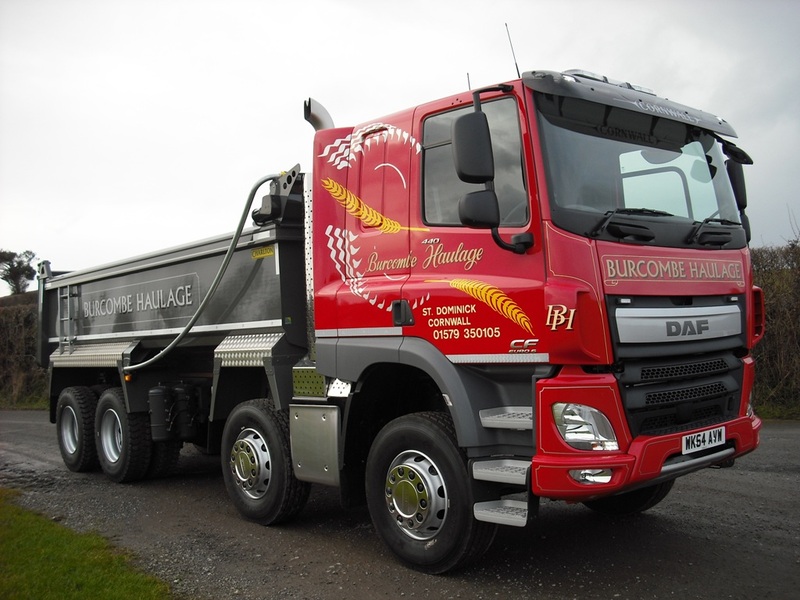 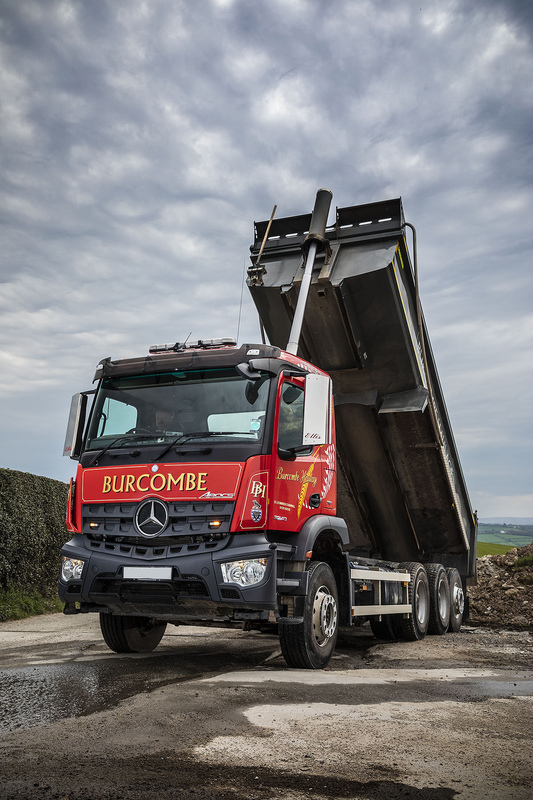 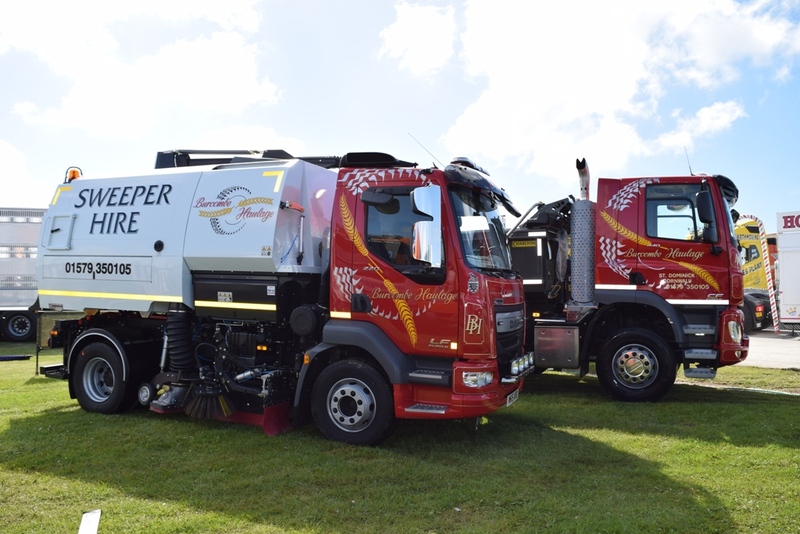 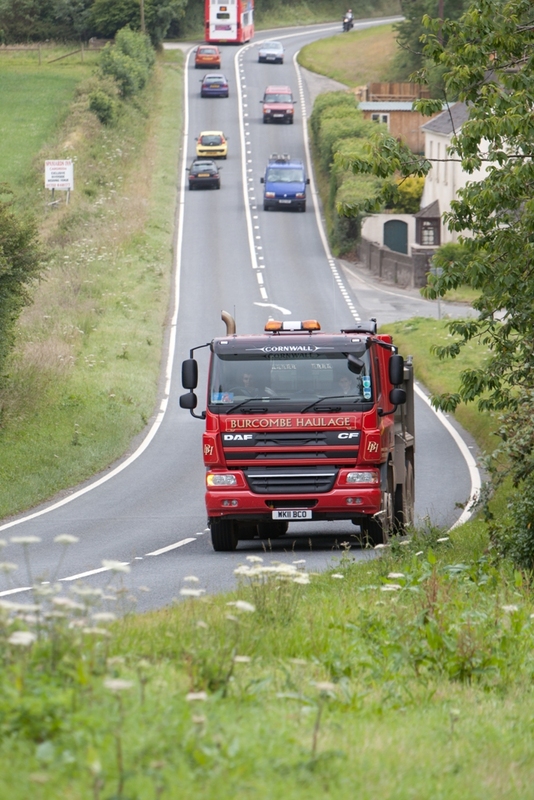 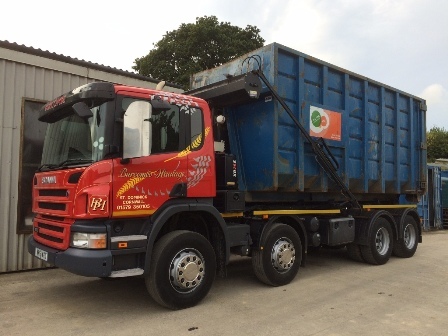 Gallery | Burcombe Haulage Ltd Tippers Volvo FMX460 Tridem proves the perfect combination for muckaway projects. 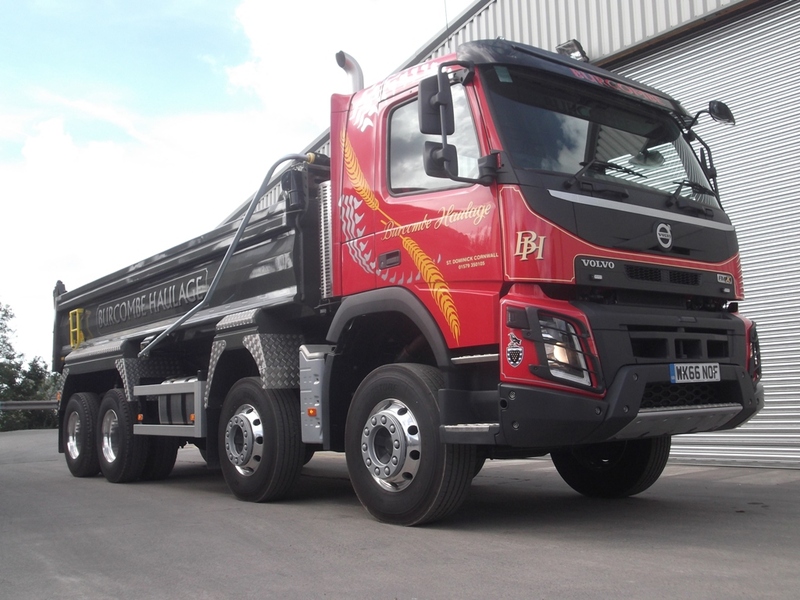 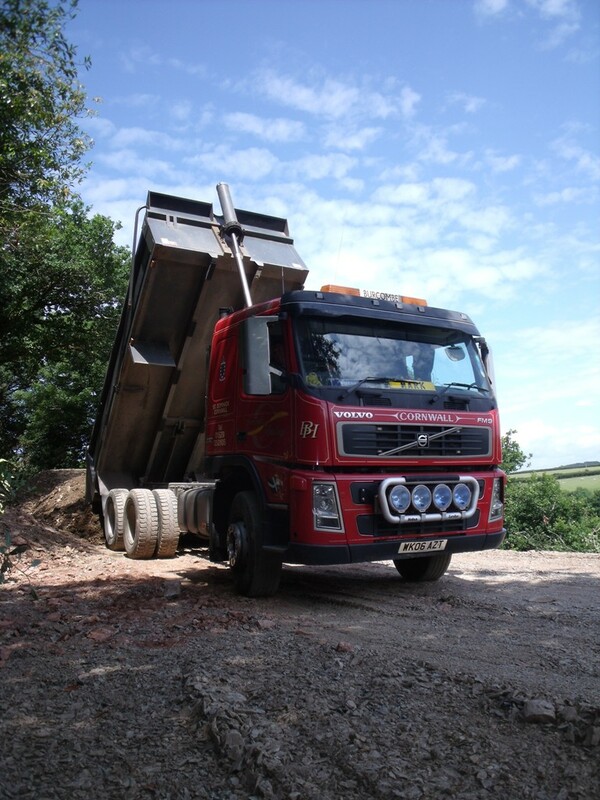 Now viewing: Burcombe Haulage Ltd » Gallery » Tippers » Volvo FMX460 Tridem proves the perfect combination for muckaway projects. 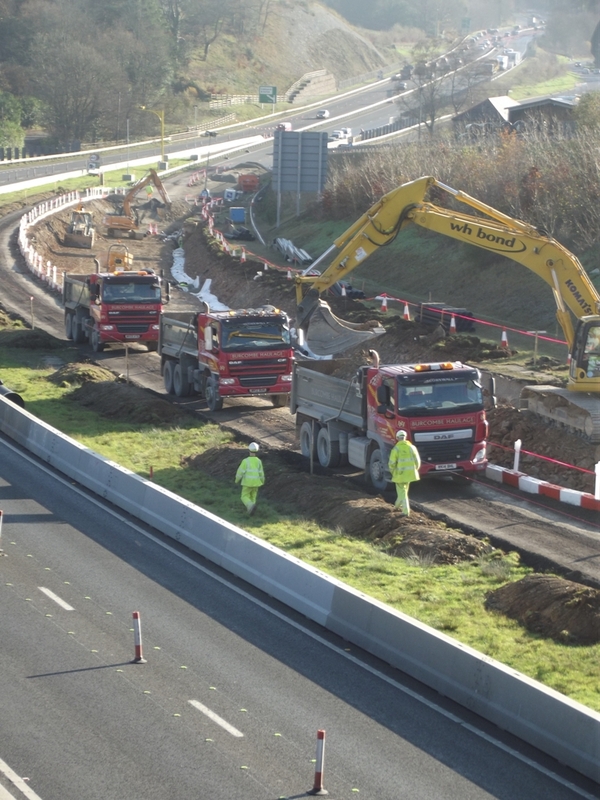 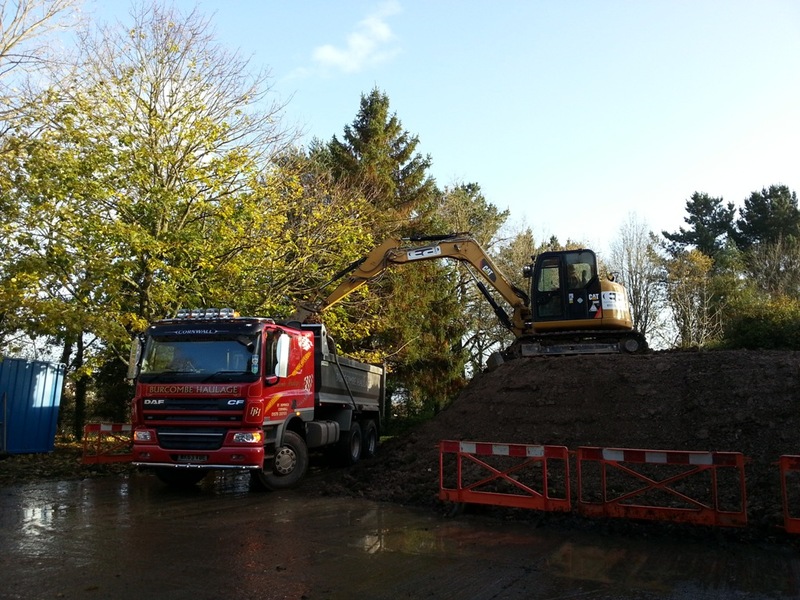 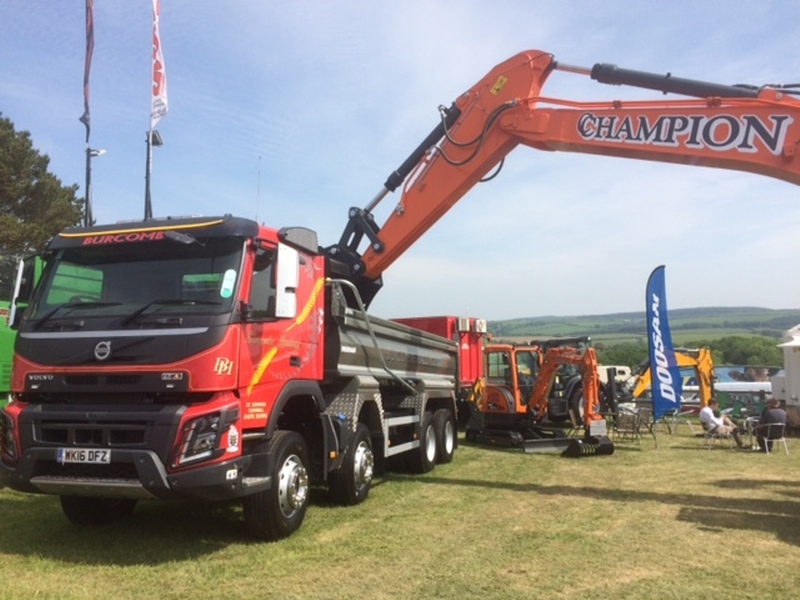 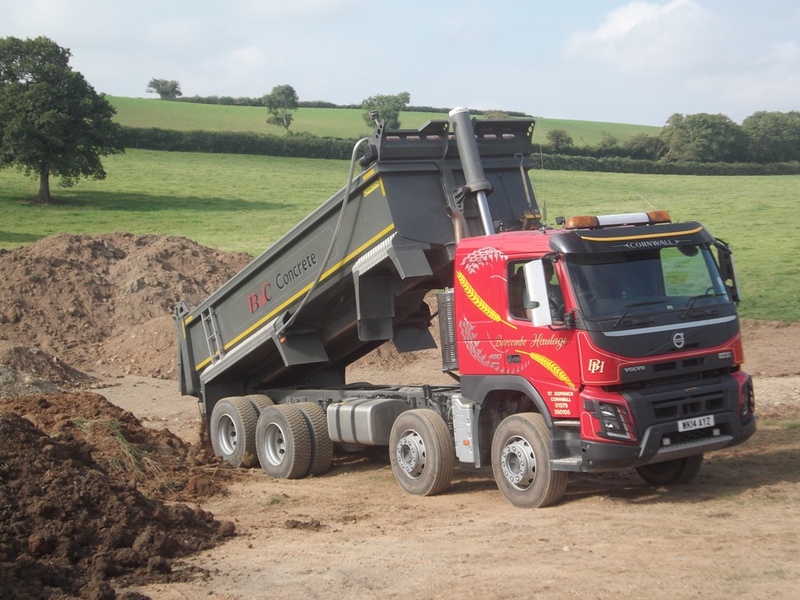 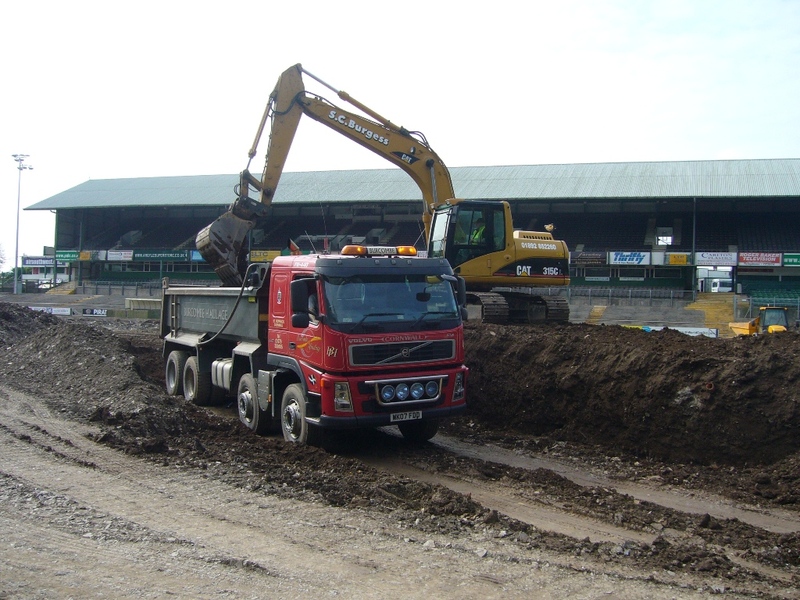 Volvo FMX460 Tridem proves the perfect combination for muckaway projects.